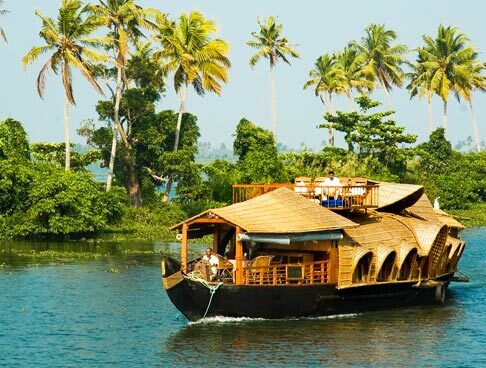 Kerala is one of God’s most beautiful creations, and charms everybody who visits it. Everywhere you look, your eyes meet the lush greenery. 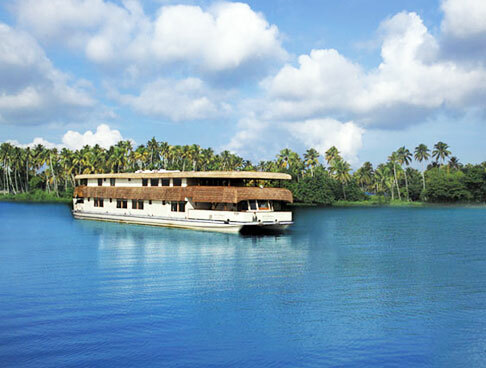 The serene backwaters, coffee plantations and lovely beaches, how much better can it get? 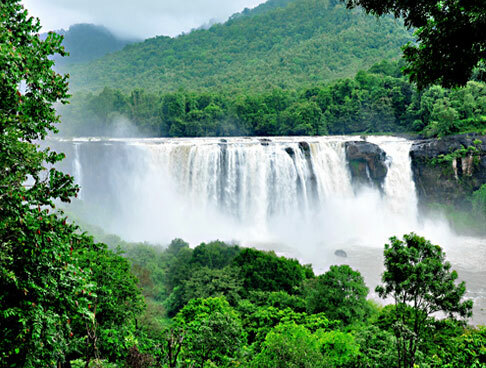 Kerala Offbeat Tour package, consisting of 6 nights and 7 days, is the best way of enjoying everything that this wonderful state has to offer. 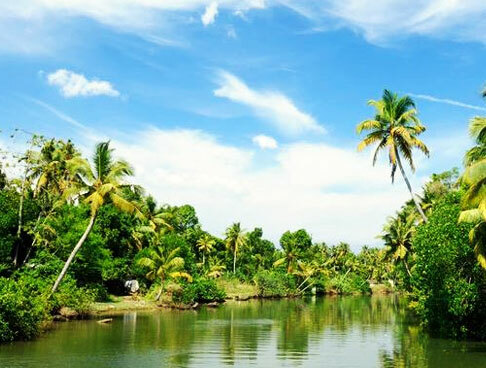 This brilliantly planned tour lets you enjoy some amazing sightseeing by taking you to the most picturesque locations of Kerala, which are also top tourist attractions. You also get a chance to engage in several activities that show you the mesmerizing beauty of Kerala and all the excitement that it has to offer. 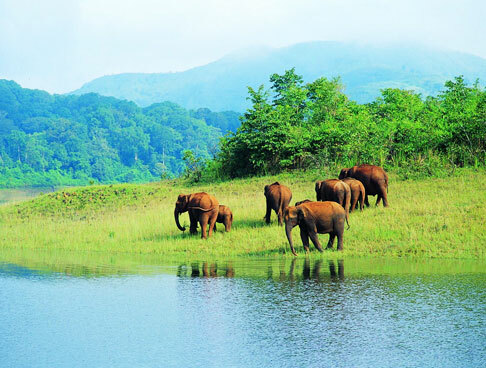 This trip to Kerala will gift you with wonderful memories which you will cherish for a lifetime. The journey begins either in Calicut or Bangalore. Both of these cities are connected to the rest of the world through trains and international flights, and to Wayanad via buses and cars. Get an assisted transfer to your homestay where you will be residing with a local family in Wayanad in a lovely cottage. Enjoy the first two days in complete relaxation and enjoyment. Try to understand the lifestyle of your host family while enjoying various kinds of North Kerala cuisines. 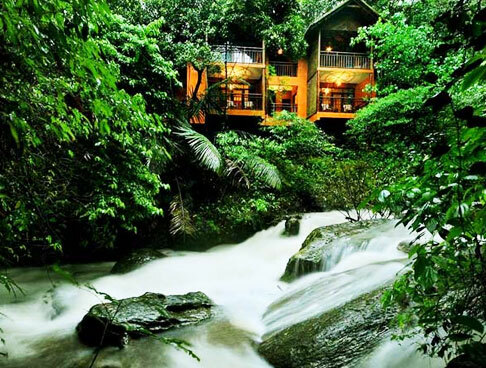 You can enjoy a stroll and explore the rubber and coffee plantations or simply relax in the comfort of your balcony. 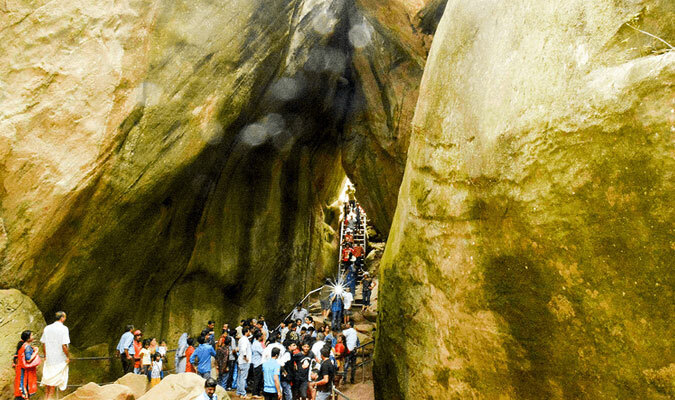 You also have the option of exploring the hilly regions of Wayanad by car, taking a trip to the historical caves of Edakkal or exploring the tribal settlements of Chedaki by spending a night or two in the forest camp. There are a variety of options to choose from at this place. You can enjoy trekking to the Chembra Peak, visit the wildlife sanctuary or take a deep jungle jeep safari. 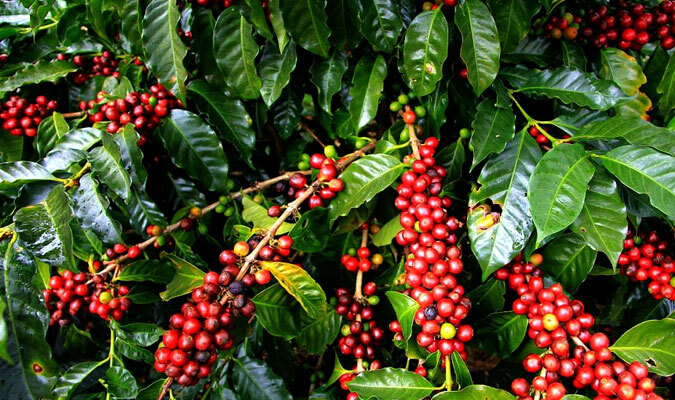 Your day commences with an enjoyable drive through the lush landscape of Wayanad to the quaint village of Thrikkaipetta. You will reside with a local family and get an opportunity to get acquainted with the way of life of the common people. Not only will you explore the village plantations but also take a hike to the nearby hillocks. The evening is reserved for enjoying local music and dance performances. Bigger groups are treated to exotic dance performances by village artists and participate in local traditions. There is an exchange of each other’s cultural heritage. You can also opt for a half-day or full-day cycling tour to south Wayanad. This day is set for witnessing the beauty of Kannur. 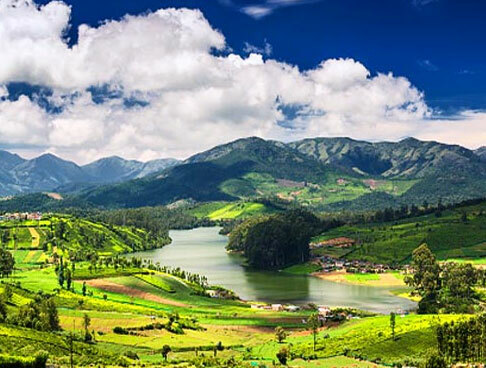 Get ready in the morning for an exciting bus ride to this quiet and sleepy town that makes its way through beautiful tea plantations and dense teak forests. Along the way, you are treated to some fabulous views. You can also choose the option of a car transfer. At Kannur, you will have the unique experience of enjoying a homestay inside a quiet village which is situated at the confluence of the backwaters and Arabian Sea. 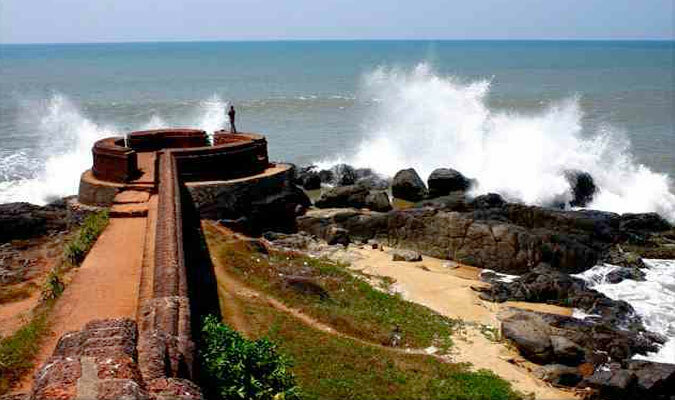 Relax and sunbathe at the beach, enjoy some bird-watching and take a trip to Bekal Fort. 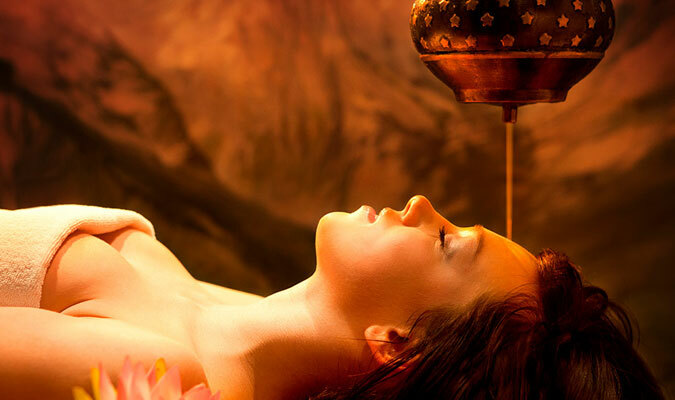 You can also enjoy the benefits of Ayurveda treatment or take a trip to the arts and crafts village. The evening is to be spent relaxing on the houseboat. Overnight stay on a houseboat. After enjoying your breakfast, take an hour long bus drive to a private island which is surrounded by backwaters in Kasaragod. The last two days of your trip will be spent here in a fine stone cottage with an open rooftop shower and Kerala styled tiled roof. Enjoy the hospitality of your hosts while appreciating it at the same time. Get a taste of the lovely cuisine or enjoy the breathtaking views of the backwaters from the comfort of your balcony. You can also relax and rejuvenate with an Ayurveda massage or get acquainted with the way mussel farming is done in the waters enveloping the area.